It was an all Oceania affair in the first group stage match of the Men’s Team Event at the 2018 Gold Coast Commonwealth Games. Australia and Kiribati collided, with the locals coming out on top 3-0. There was just one game dropped along the way as Australia cruised to the win. The one responsible for stealing game for Kiribati was Tauramoa Miita, who managed to win the third game against Trent Carter 13-11. It’s certainly a sign of improvement. Miita has had some expert coaching recently. 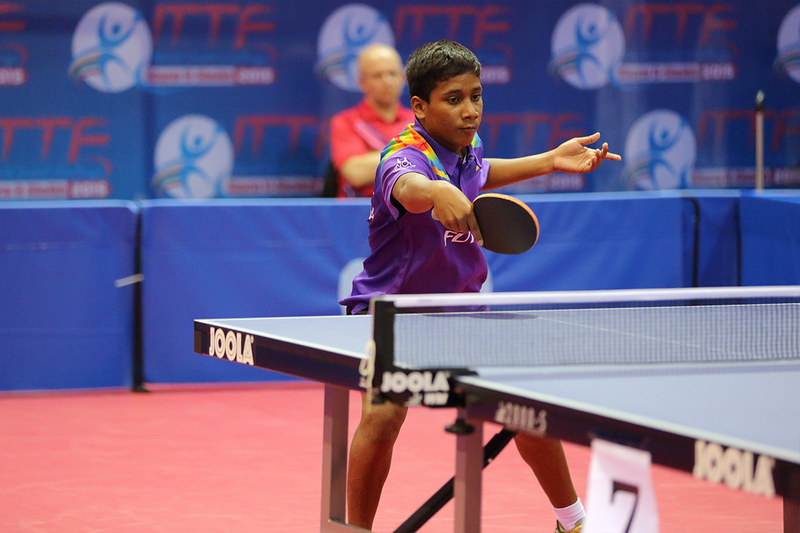 He has been training with Momoko Washitsuka from Japan, who is dedicating two years to growing table tennis in Kiribati as part of the Japan International Cooperation Agency. It’s all about the experience, development, and learning; even here at the Games. Meanwhile, Australia now turn their attention to tonight’s match against Scotland. It’s a much that could possibly make or break the team’s medal chances here on the Gold Coast.